You’ll often find tabloid titles such as “X Spotted Wearing a Huge Rock on Her Finger!”, gossiping about the diamond rings of various celebrities. These magazines surely don’t know the difference between rocks and minerals, as diamonds aren’t rocks but fall in the latter category. Do you know how to tell the two apart? Let’s take a closer look at the main differences between rocks and minerals so that you won’t mess up the next time. Minerals are solid, inorganic chemical substances that occur naturally. They have abiogenic origin and feature a crystalline form. Minerals are homogenous in nature and have a specific structure, which may vary only within very narrow limits. There are over 5 thousand types of minerals, distinguished by differences in physical properties, crystal structure and chemical composition. They can be divided among a few major chemical groups, from Sulfides, Halides, Oxides, Carbonates and Elements to Nitrates, Tungstates, Silicates, Phosphates, and Chromates. Rocks, too, are solid and naturally occurring substances. But the main difference between a rock and a mineral is that the former is not homogenous and doesn’t have a specific chemical composition. It can be a mix of one or more minerals and/or mineraloid substances and can also contain organic traces. Rocks can be classified depending on their chemical and mineral composition, their texture, and, most importantly the way they were formed. They can be divided among three major groups, namely sedimentary, metamorphic and igneous, which, in turn, can be subdivided further. What’s interesting is that, over the course of time, one type of rock may transform into another as its chemical composition or physical characteristics gradually change because of the environment. For instance, any of the three main rock types can, in certain circumstances, be pushed deep under the surface of the Earth and melt, turning into magma, which can cool and turn into igneous rock through solidification. So, now that you know what are the major differences between rocks and minerals, let’s have a look at all the details that tell them apart. Check out the mineral vs rock comparison table below to get a clear image of the two substances. Minerals are homogenous substances with a very specific chemical composition. 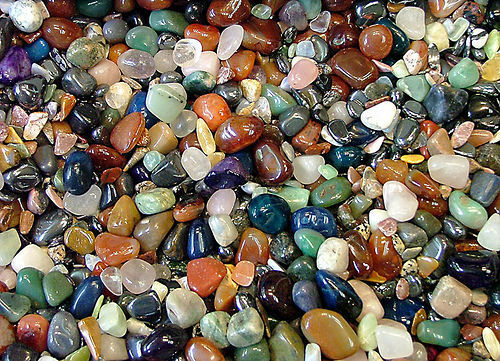 Rocks are aggregates with variable composition and are usually a mix of multiple minerals. 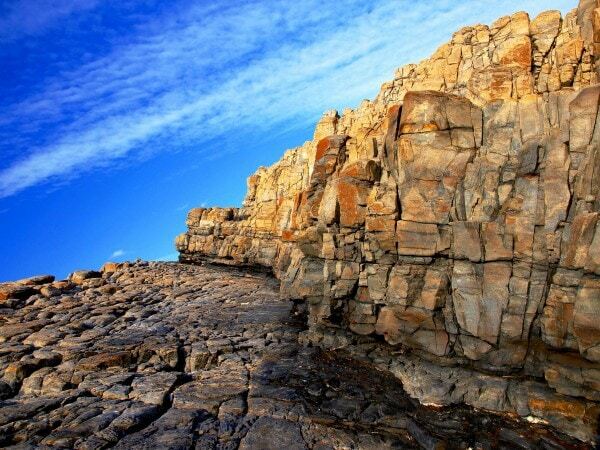 Rocks can contain organic matter – even fossils! Minerals usually have a specific shape. Rocks do not have a definite shape. Minerals help in blood coagulation, in bone formation and muscle contraction, and some have nutritive value for the human body. Rocks don’t have any nutritional value. It has a regular, repeating atomic arrangement. Minerals are classified according to their chemical and physical properties, but never by the way they were formed. The tree major rock categories refer to the process formation of said rocks. The science that studies minerals is called mineralogy. Petrology is the science that studies rocks. Did you enjoy our post on the differences between rocks and minerals? Subscribe to get rockin’ news and articles on interesting topics straight to your inbox! 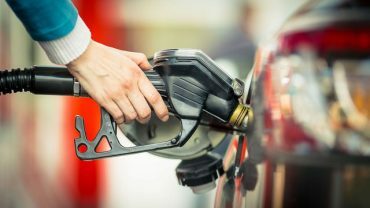 Diesel Vs. Gas: What Are The Main Differences? Monocot Vs. Dicot: What Are The Main Differences?